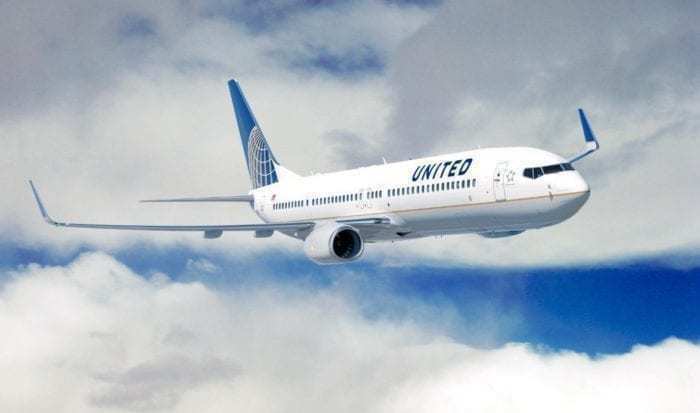 United Airlines has announced that DIRECTV live TV service will be available free of charge on over 200 of its Boeing 737 aircraft moving forward. This is great news for football fans traveling on United 737s this Sunday. They might be able to watch the Super Bowl for free on their United flights. United Airlines will provide the free DIRECTV service on 211 of its Boeing 737 aircraft equipped with seat back TVs. This entertainment option will include over 100 popular TV channels, such as CBS, FOX, USA, TNT, ESPN, HGTV, tbs, and Cartoon Network, as well as newly released Hollywood movies. In the past, United charged $5.99 for DIRECTV on flights of less than 2 hours and $7.99 on flights of more than 2 hours. DIRECTV is available on select Boeing 737 flights across the continental U.S. Photo: United Airlines. You can find out if your flight qualifies for the free service by checking your flight status within 24 hours of your departure. The DIRECTV logo will be displayed in the Inflight Amenities tab if it is offered on your flight. As Toby Enqvist mentioned, United offers free entertainment on personal devices on some flights. This entertainment option is available on United’s A319s, A320s, 767s, 777s, 787, and select 737s and 757s. 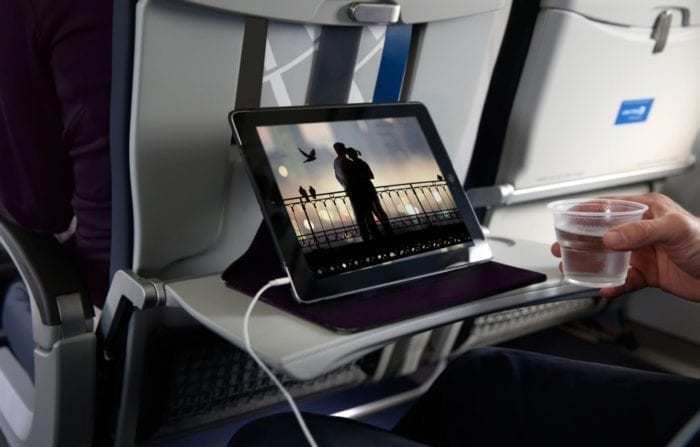 Passengers can stream a collection of over 280 movies and TV shows on their laptops, phones or tablets free of charge. Personal device entertainment allows passengers to stream TV shows and movies on their personal devices. Photo: United Airlines. In order to take advantage of this service, you need to download the latest United app on your personal device. Once onboard you will be able to enjoy TV shows such as Friends, The Big Bang Theory, Game of Thrones, and How I Met Your Mother. 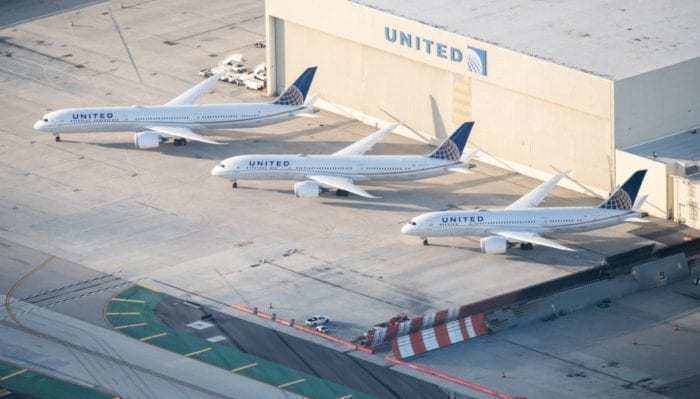 As reported by Simple Flying, United Airlines is working on several changes and improvements to provide a better flying experience for its passengers. The airline is adding as many as 40 new aircraft this year. United’s first Boeing 787-10 entered regular service earlier this month. Photo: United Airlines. Moreover, it will offer 11 new routes to popular vacation destinations in the United States and Canada this summer. In addition to introducing the free DIRECTV service on select Boeing 737 flights, United has also improved its entertainment options for passengers with hearing issues. It now offers over 50 TV shows and movies with English closed captioning. Furthermore, some of the DIRECTV channels feature closed captioning as well. We are definitely looking forward to seeing which other changes United Airlines has in store for us. What do you think of the changes happening at United? Are you going to take advantage of the free DIRECTV service?